Opinion | Trump Is Not Testing The Boundaries Of His Power. He's Tearing Them Down. Last Saturday, in a private meeting with Republican donors who had gathered at his Mar-a-Lago estate, Donald Trump attacked yet again the basic foundations of American democracy. 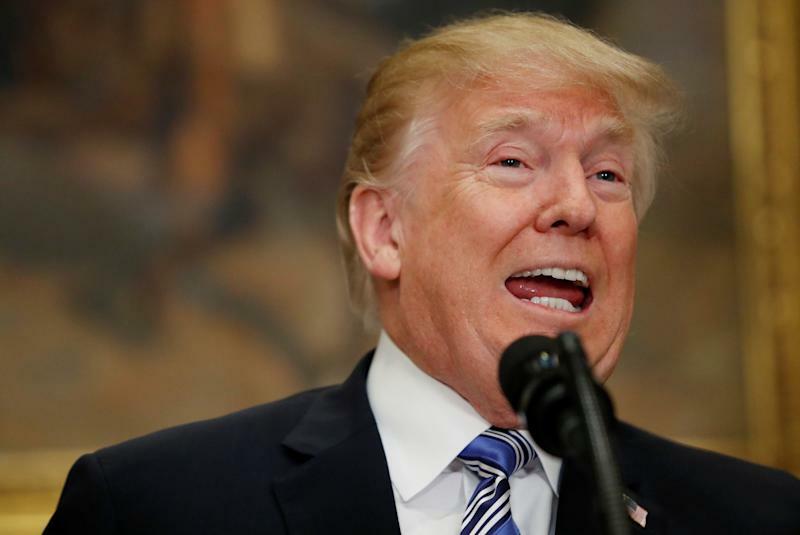 In his freewheeling and unscripted talk, a recording of which wasobtained by CNN, Trump eventually focused his comments on President Xi Jinping of China. He noted Xi’s plan to abolish China’s presidential term limits, and lavished praise on this authoritarian grab at unrestricted power. That tradition held for nearly 150 years, until the presidency of Franklin Delano Roosevelt. 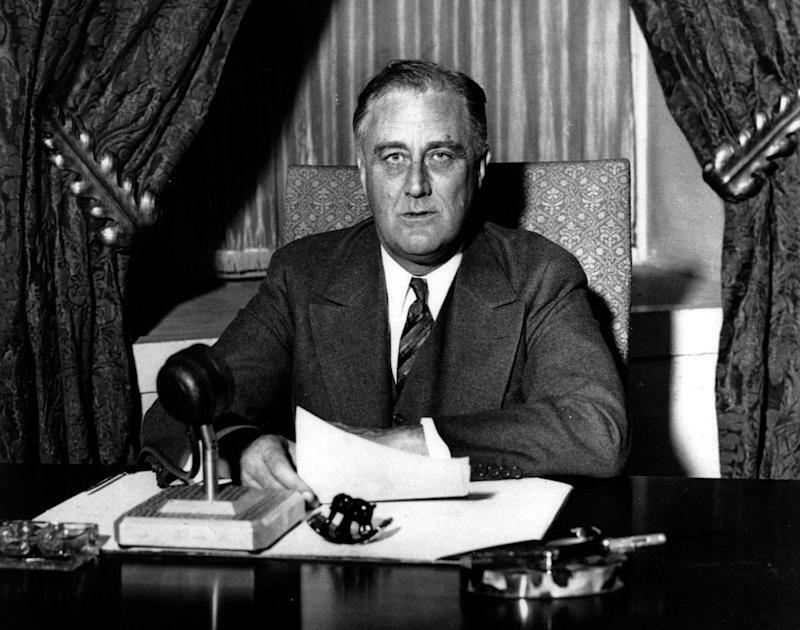 The Great Depression, which had upended so much of American life, also remade Americans’ ideas about the presidency, and in that time of economic devastation FDR sought greater executive power and larger control of the nation’s economy. Millions of Americans supported his move. The New York Herald Tribune’s headline the day after Roosevelt’s first inauguration, in 1933, depicts the nation’s mood in that moment: “For Dictatorship If Necessary.” With that sentiment gaining ground through his first two terms, FDR set tradition aside, running successfully for athirdandfourth term. As maintained by tradition, then codified into law, presidential term limits have been a safeguard against tyranny and a bulwark to democracy. They have also served as a crass political weapon in the hands of dishonest partisans. During the presidency of Barack Obama, it’s worth recalling, crackpots on the right likeAlex JonesandRush Limbaugh routinely fanned the rumor that Obama would throw out term limits and install himselffor a third term. Of course, President Trump cares little for law and tradition. Instead,he admires power, especially in some of its most brutal and authoritarian forms. 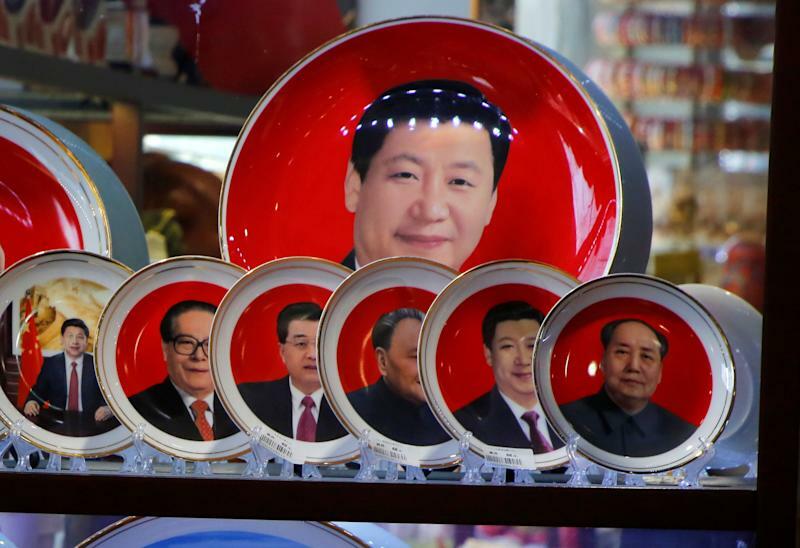 Any other U.S. president would have recognized Xi’s move to make himself president for life as the totalitarian threat it is; Trump sees it as the deft gamesmanship of a shrewd leader. “He’s the most powerful president, you know, person, in 100 years in China,” Trump gushed to his audience at Mar-a-Lago. Given Trump’s love of pompandpraise, it’s no wonder he’s drawn to such brash displays of power. If anything about Trump is still surprising at this point, it is how openly and brazenly he has flouted the basic conventions of American leadership ― and all while Republicans sit quietly by, pretending he’s not also upending longstanding conservative principles. The horrifying brilliance of the Trump presidency, however, is that he is conducting his assault on American democracy in broad daylight. In plainly announcing each move, he is warming up Republicans, if not all Americans, to his radical remaking of the nation’s political system. That same bluster was on full display at a recent White House meeting where Trump blithely suggesteddelaying due processfor some gun owners while Republicans looked blankly on. All of this points back to the truest words Trump uttered during the 2016 campaign. “I could stand in the middle of FifthAvenue and shoot somebody and I wouldn’t lose votes,”Trump boastedat an Iowa rally. Corporations Won't Fix American Health Care. They Already Run It.